Ask how to switch and save! Rate above does not include the $10.50 Broadcast TV surcharge that is applied to all cable TV subscribers. 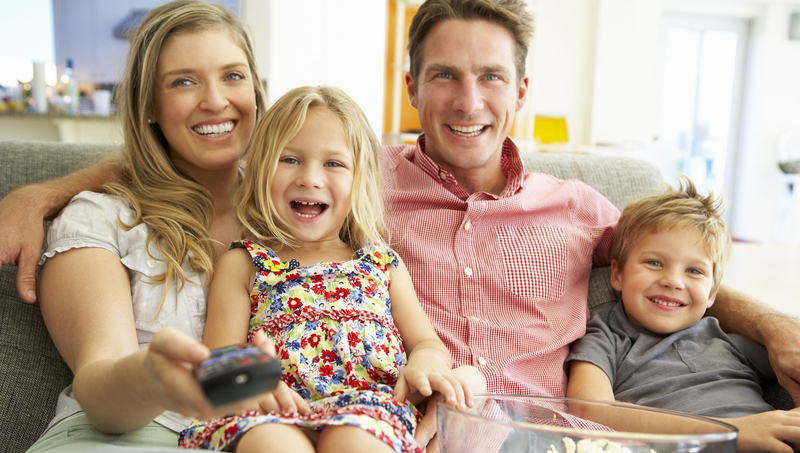 In order to continue to receive the credit, the customer must keep the Broadvision cable and DVR services.